Do you have something to say? The resident artists of Vista Studios do! Come join the artists at the opening reception at Gallery 80808, on Thursday, April 24th, from 5-9pm, and see what they have to say. You will be invited to say something too, in the interactive exhibit on display throughout the show, which will run April 24th- May 6th. 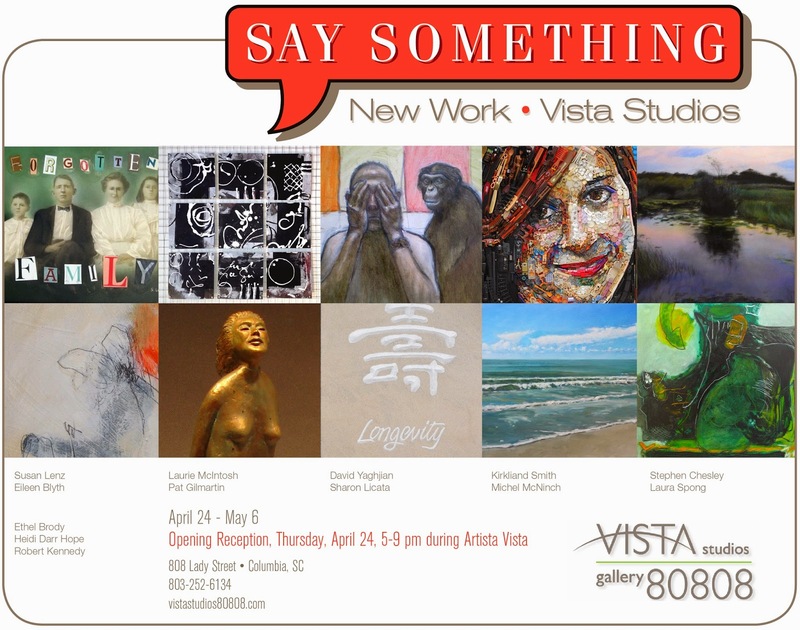 The opening reception is part of the Artista Vista Gallery Crawl, located at 808 Lady Street. 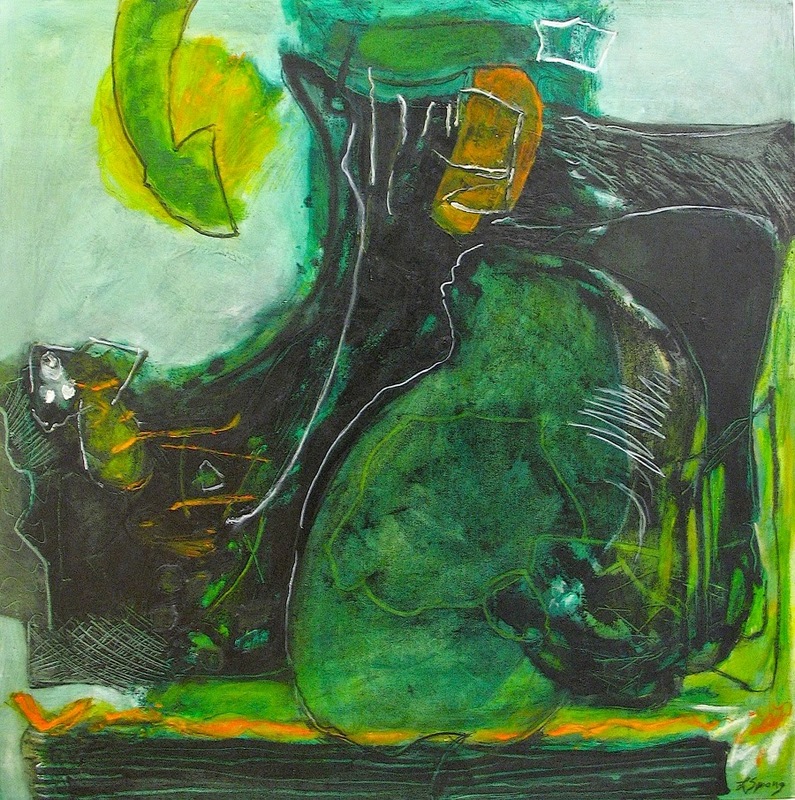 Working in paint, pen, charcoal, photography, stone, clay, fibers, and trash, the artists will speak through their works. 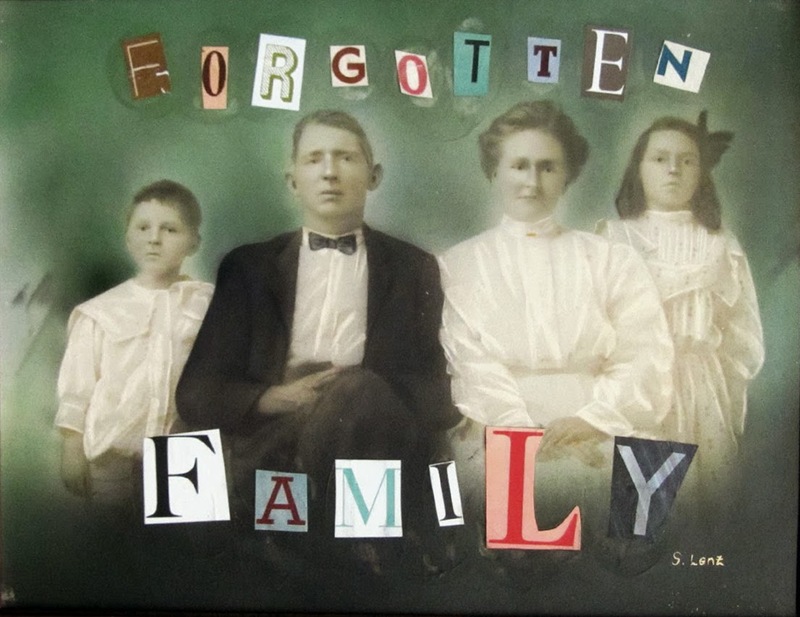 Susan Lenz is working on her Wall of Ancestors, which is made up of over forty framed, anonymous vintage photographs. Each image includes a collage of individual letters clipped from antique books and old sheet music. The words suggest a potential narrative for the faces frozen in time, forgotten yet still visible. 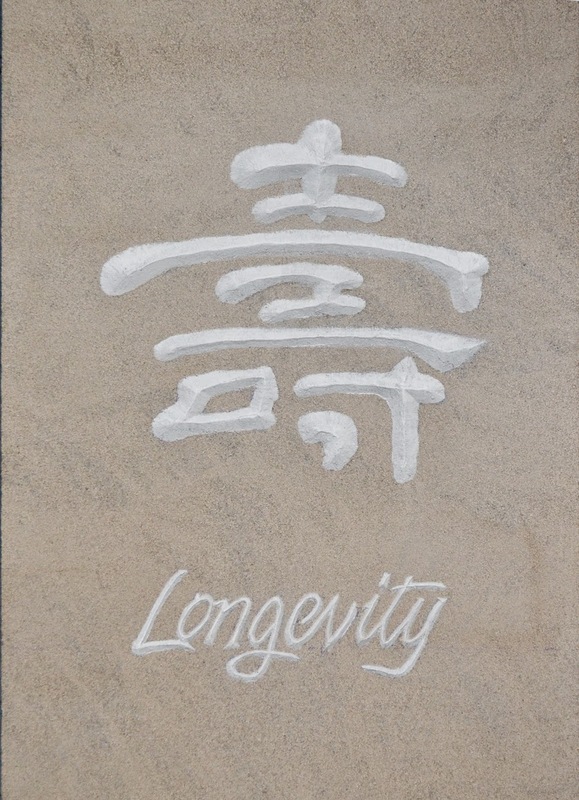 As a collection, the work speaks to human mortality, the way society seeks to remember, and the inevitable manner in which time marches ever forward. Pat Gilmartin will be showing some new pieces of figurative sculpture. Two of them are full-length works of the female figure, while others are new additions to her series of panels featuring small faces of both males and females. Pat’s ceramic sculptures challenge viewers to create their own meanings and interpretations of her works. Stephen Chesley has returned to the Atlantic ocean of his hometown of Virginia Beach and of South Carolina. The poetic realism and symbolism handed down by mentors such as George Inness, Albert Pinkham Ryder, and Winslow Homer reads through in a new brace of nautical paintings. 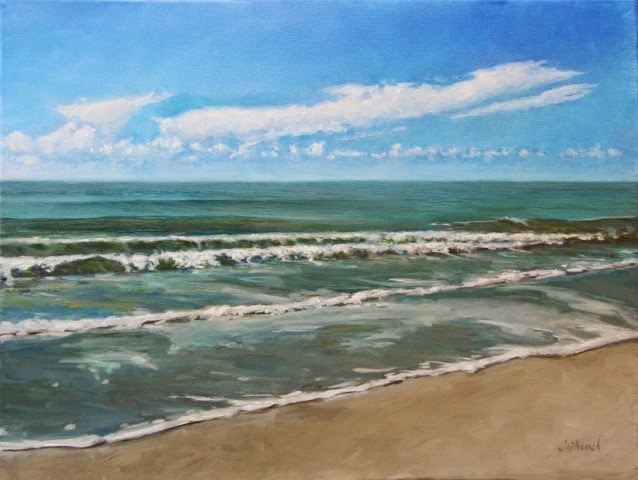 Also featured are rare showings of Chesley’s pastel work. 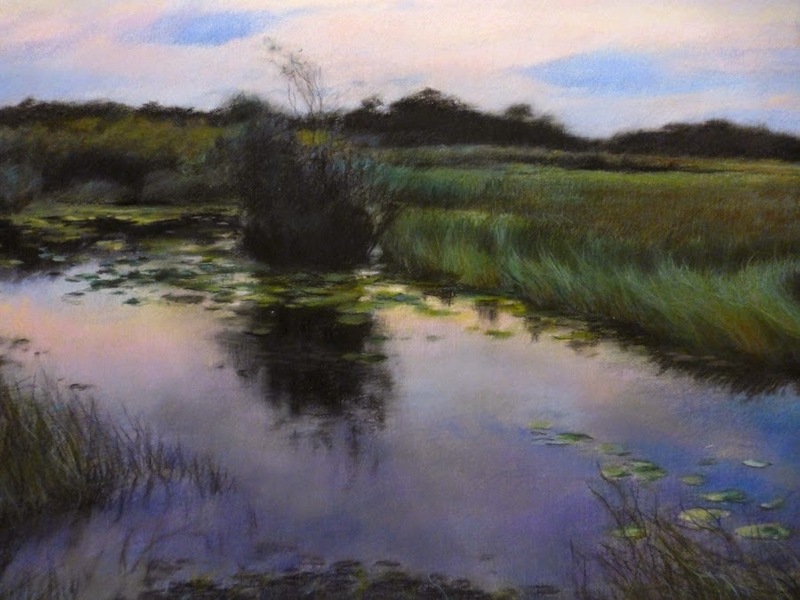 Some works feature the Florida Everglades that are in a fragile balance against developmental and climatic pressure. 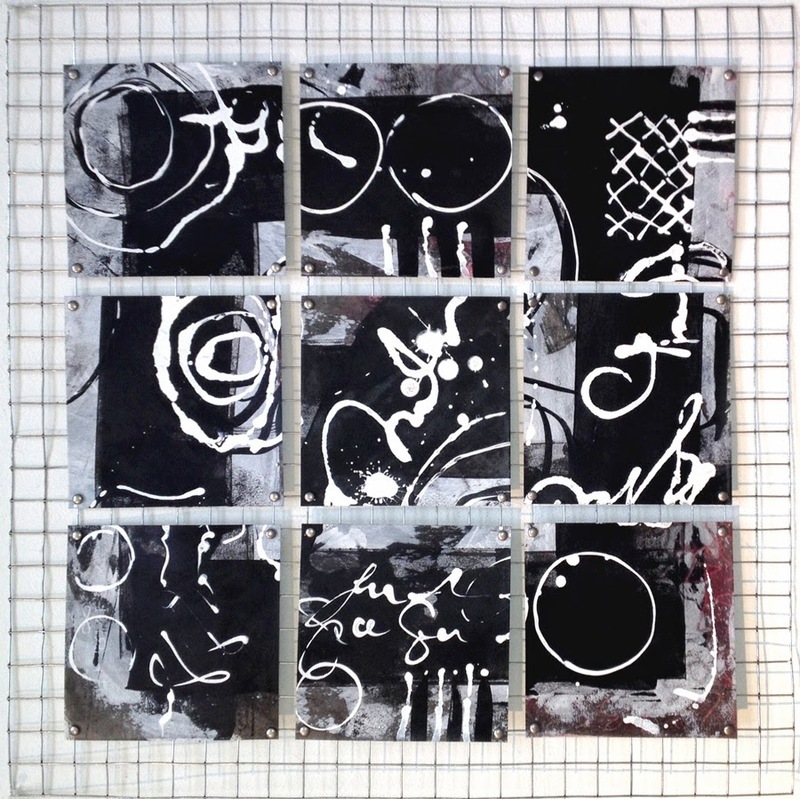 “Hanging Pages” by Laurie McIntosh is part of an ongoing series of large, deconstructed paintings created with multiple layers of calligraphic marks and grounds. The deconstruction results in pages that are then reassembled and unconventionally bound to create new visual relationships between the images. 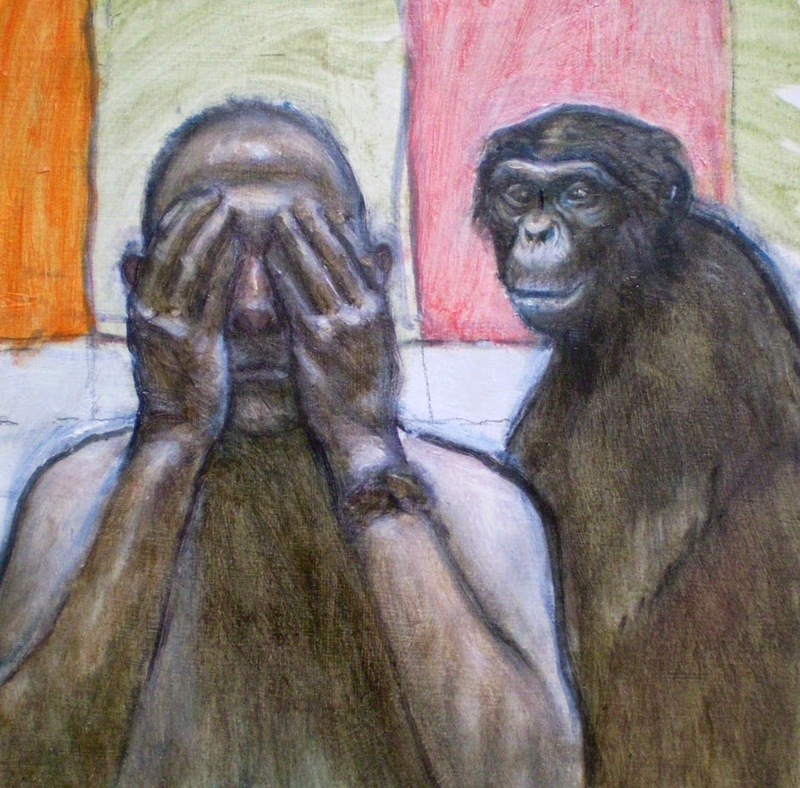 Kirkland Smith continues to create representational work in both traditional and non-traditional materials. 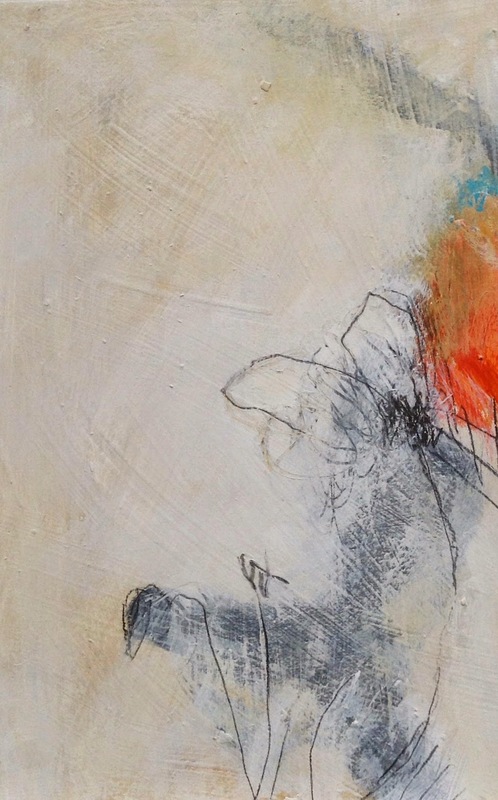 In her paintings she tries to capture a moment in time, recording its power and beauty to share with others. 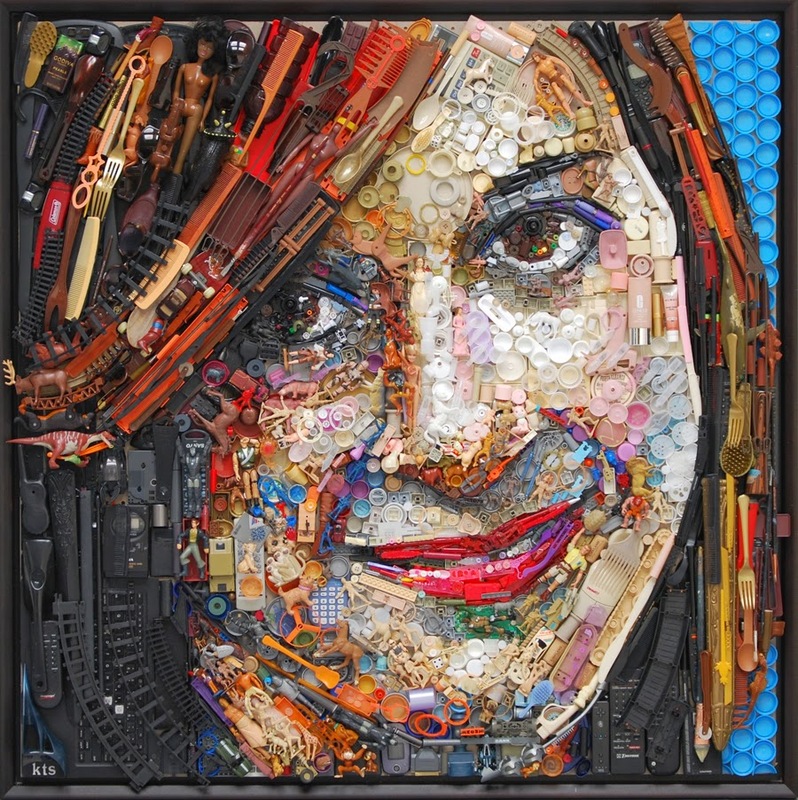 In her assemblage art, she hopes to challenge the consumer habits of our crazy, fast-paced society. Also on display will be an interactive wall where visitors can say something through words or drawings. The wall will remain on display throughout the show so visitors can participate at any time until the show comes down. Eileen Blyth, Heidi-Darr Hope, Sharon Licata, Michel McNinch, Robert Kennedy, Laura Spong and David Yaghjian will also present new work and be available to meet visitors to their studios. The exhibition will be from April 24th-May 6th. Gallery hours are weekdays 10am-3pm and weekends 1-4pm, or by appointment. Please call Gallery 80808 at 803-252-6143 to confirm hours. www.VistaStudios80808.com.